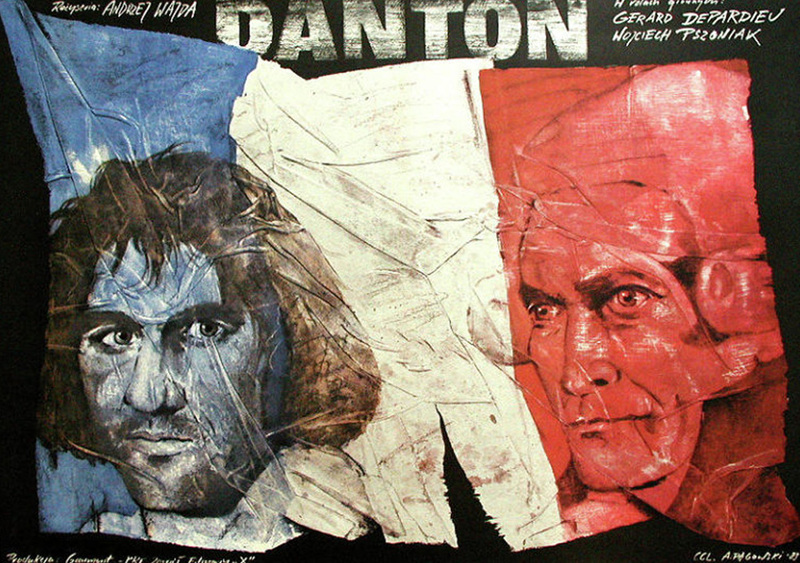 Andrzej Pągowski is the artist behind many of Poland’s most significant movie posters. He’s done work for the likes of such great filmmakers as Andrzej Wajda, Krzysztof Kieślowski, Krzysztof Zanussi, Jerzy Skolomowski and Roman Polanski. Born in 1953 in Warsaw, Pągowski attended the University of Fine Arts in Poznan, where he studied Poster Art under Professor Waldemar Świerzy, the Co-Founder of the Polish School of Posters. Pągowski began his own advertising firm around 1989, KreacjaPro, which is still in business to this day. 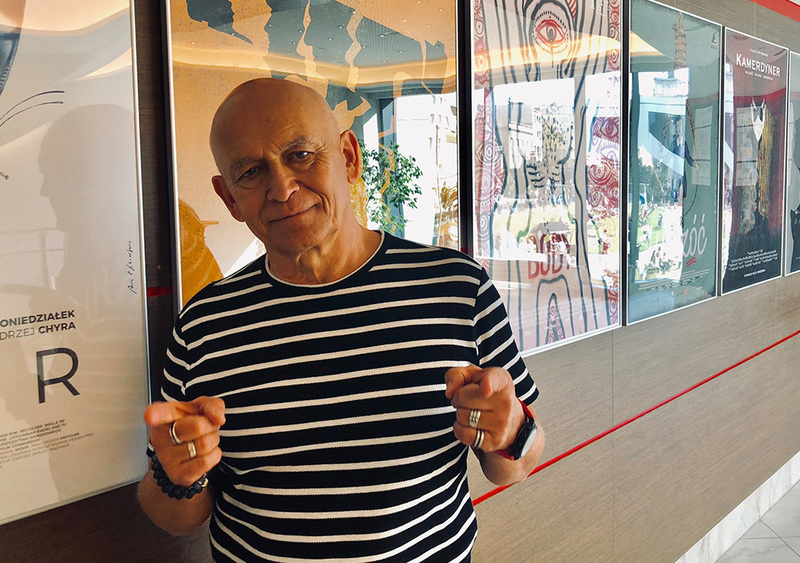 His work in art and graphic design has passed the test of time as he has managed to consistently maintain success, creativity and a career throughout Poland’s transition from Communism to Capitalism. Pągowski has won various accolades for his Poster Art designs. His work can also be found at the Museum of Modern Art (MOMA) in New York City. One year ago the 42 Polish Film Festival in Gdynia celebrated Pągowski’s 40th Anniversary as a Poster Artist with a special exhibition dedicated to his work. 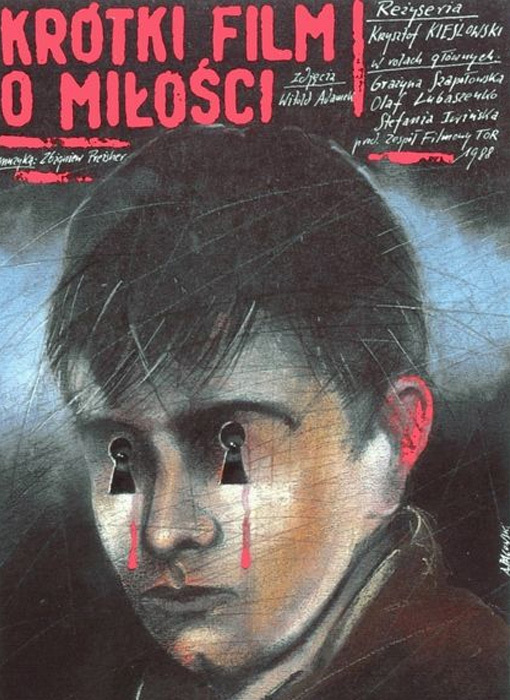 In recent Polish Movie Posters, Pągowski’s work can be seen in 7 Emotions (dir. 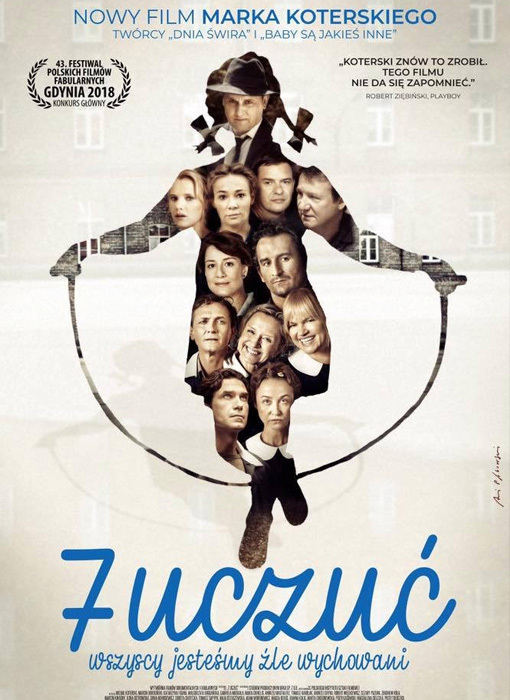 Marek Koterski), Clergy (dir. Wojtek Smarzowski), Ether (dir. Krzystof Zanussi) and The Butler (dir. Filip Bajon). Pągowski created the poster for the Polish Filmmakers Association film screenings of movies which celebrate the 100th Anniversary of Poland’s Regained Independence. The screenings of these Polish film masterpieces will be held throughout 2018 on Four continents: Europe, North America, Asia and Australia. The films can be seen this weekend in Toronto at the Royal Ontario Museum from November 24th to November 26th. The fact that Pągowski was commissioned to create the poster for this event is truly a testament to the respect and influence he has as a working artist in Poland’s past history and Poland today.